It’s a big day in bluegrass. 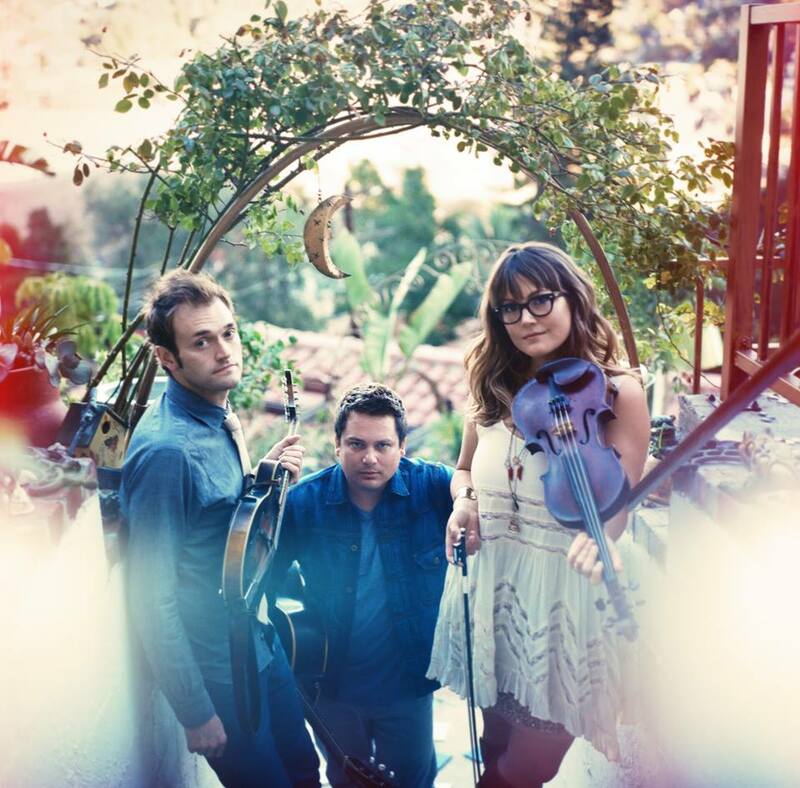 Nickel Creek is back after a seven year hiatus. Announced this morning, the band will release its first album in nine years and kick off a tour in April including an appearance at the Beacon Theater (tickets on sale tomorrow) and this summer’s Telluride Bluegrass Festival. Check out their first single below. WOO! Also announced today, the Newport Folk Festival released the first member of the 2014 lineup: Mavis Staples will perform on Sunday. Will we see these guys too? Only time will tell, but I’d say there’s a fine chance. Newport tickets are already on sale here. Get em while you can.